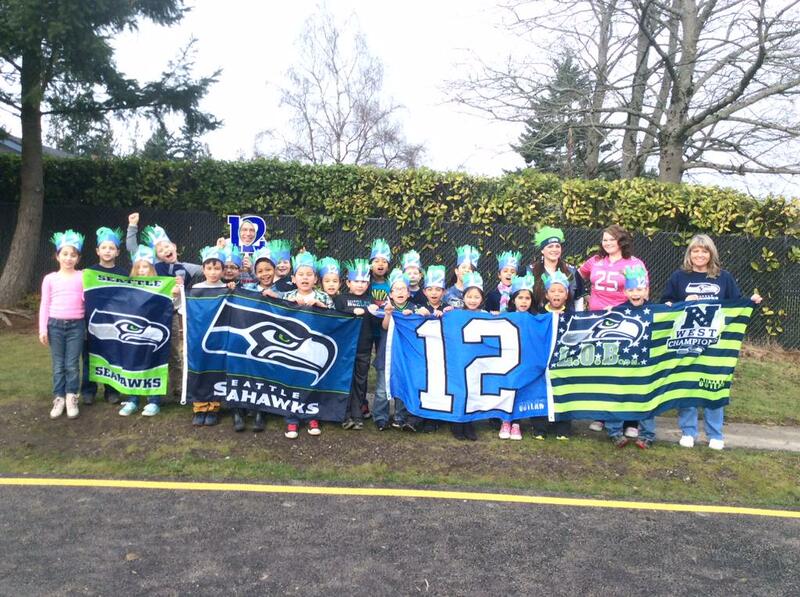 Celebrate Blue Friday @ Beacon Hill! It is Blue Friday! 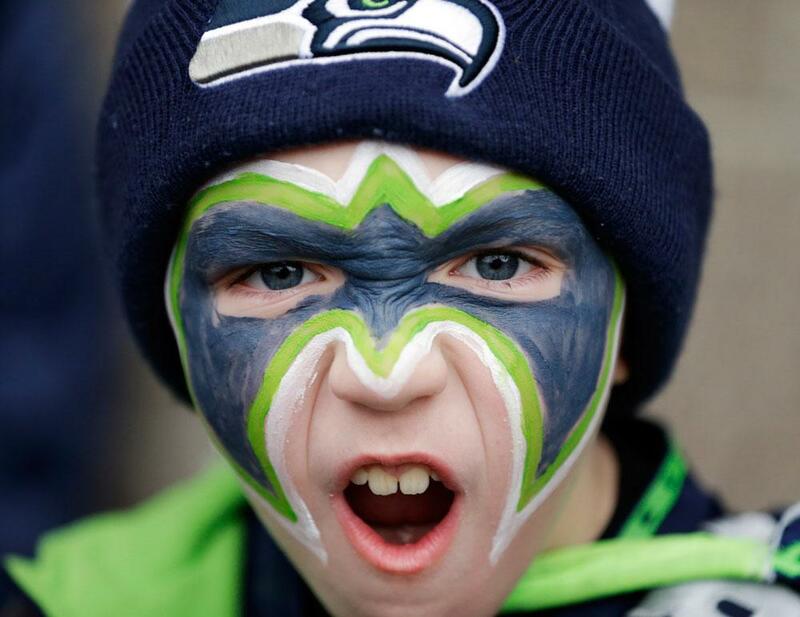 Enjoy arts, crafts, coloring as well as watching highlights of past games at Beacon Hill on Friday from 1 – 3 p.m.
Come celebrate the Seattle Seahawks! Share your stories and meet other 12s! This is a family-friendly event open to all ages. This event is free and everyone is welcome. Registration not required. For more information call Beacon Hill @ 206-684-4711 or Ask a Librarian! This entry was posted in Community, Events, Library Links, Read This! and tagged Beacon Hill, Crafts, football, programs, Seahawks, spl events on January 27, 2015 by Rae. Are You Blue? So are we! 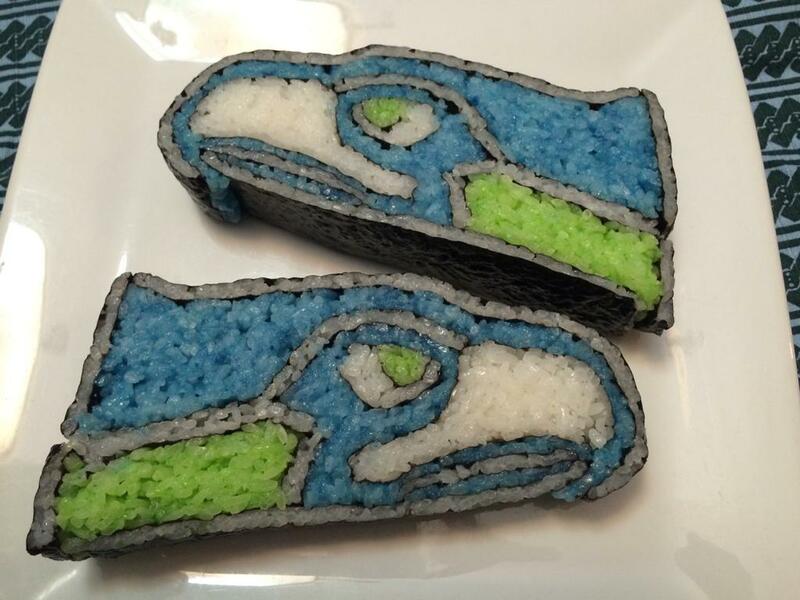 The Seahawks amazing Super Bowl win has made Seattle come down with Blue Fever! 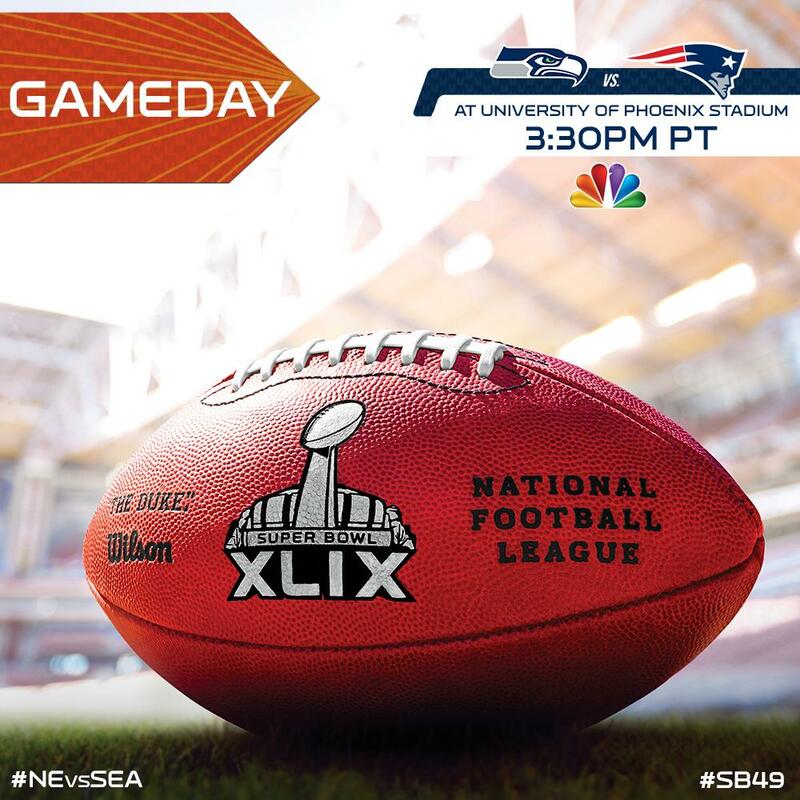 Are you one of the anticipated 500,000+ attending the parade through Seattle? If so, leave a comment about your experience or tweet us @SPLBuzz. For those of you who went to school or work today, you can watch the parade and celebrations at the Seahawks website starting at 10 AM Pacific. Also, thanks for tweeting your reads for the #ReadingBowl! 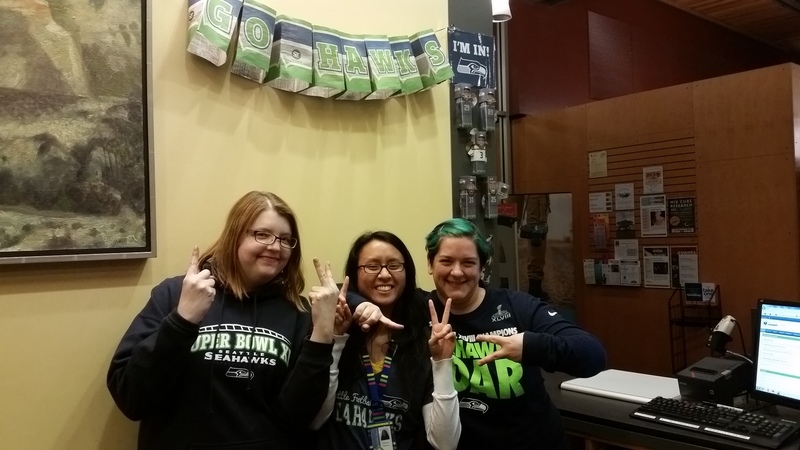 Seattle won the 2014 Reading Bowl. Seattleites tweeted 1153 reads and Denver 861! For more stats and post (reading) game highlights check out SPL’s other blog Shelf Talk. 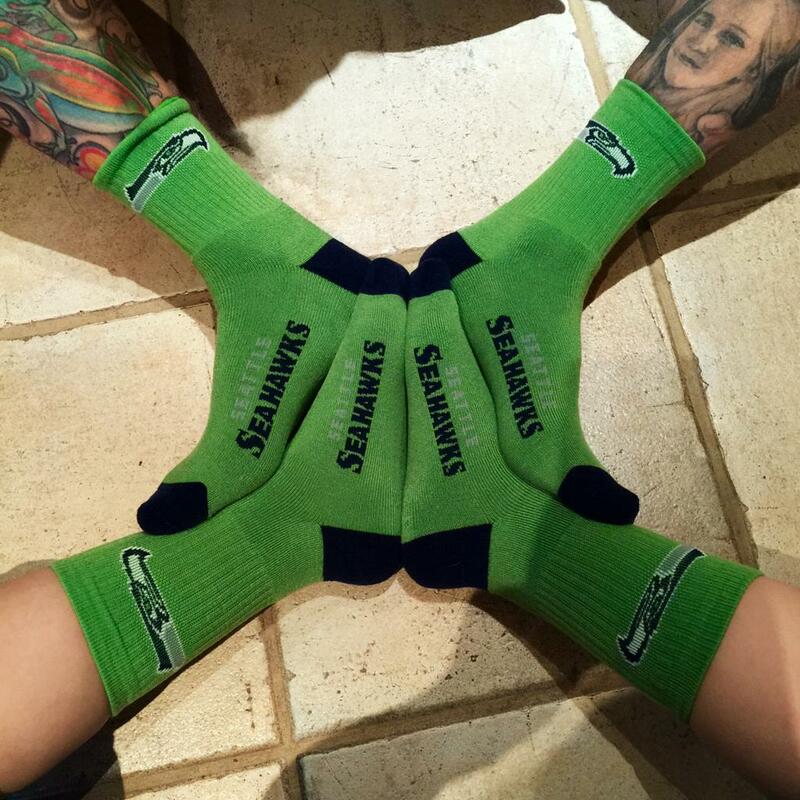 Are you still mad about football, the Seahawks, or Pete Carroll? The Seattle Public Library has books, videos, and more for you! This entry was posted in Community, Events, Libraries, Seattle and tagged Community, Event, Libraries, Reading Bowl, Seahawks, Seattle on February 5, 2014 by pushtotalkteens.